The Best Lil Nail Show Texas was so much fun! The weekend started on Friday with the U.S. Nailympia competitions kicking off. 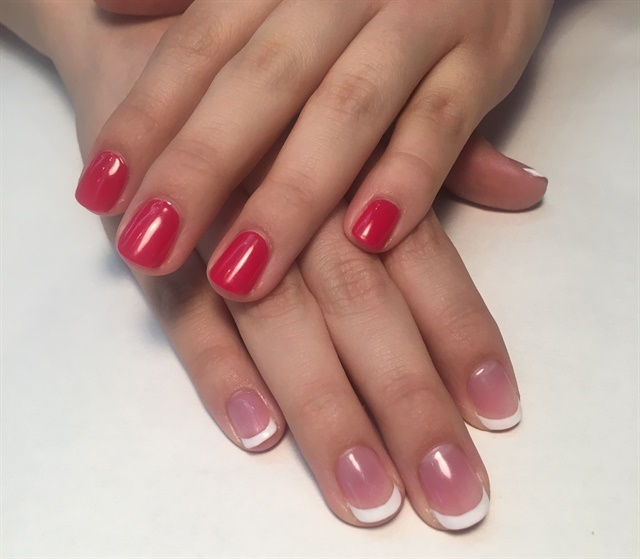 Did you catch the Facebook Live broadcast of the gel-polish competition on the NAILS Magazine page? The recording is still available if you want to watch and get the feel for competing! Saturday was a day of setup and some classes were also available on site. Nailympia competitions continued right on the show floor. 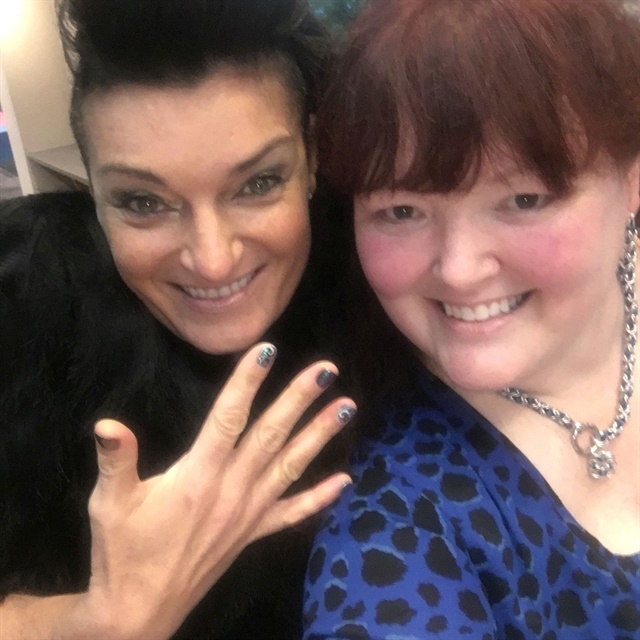 Saturday evening the Associated Nail Professionals hosted a Meet and Mingle with keynote speaker Jen Planck. You can see different clips of Jen’s speech on the NAILS Facebook page, the CND Facebook page, and the FingerNailFixer Facebook page. Sunday, the tradeshow portion of the show was underway in addition to the final categories of the competition. To see some of the fun and goings on at the show, search #BNST on your favorite social media platform. From starting the day with breakfast provided to the vendors to chatting with enthusiastic nail professionals and even visiting with fellow educators during tear down it was a wonderful experience. 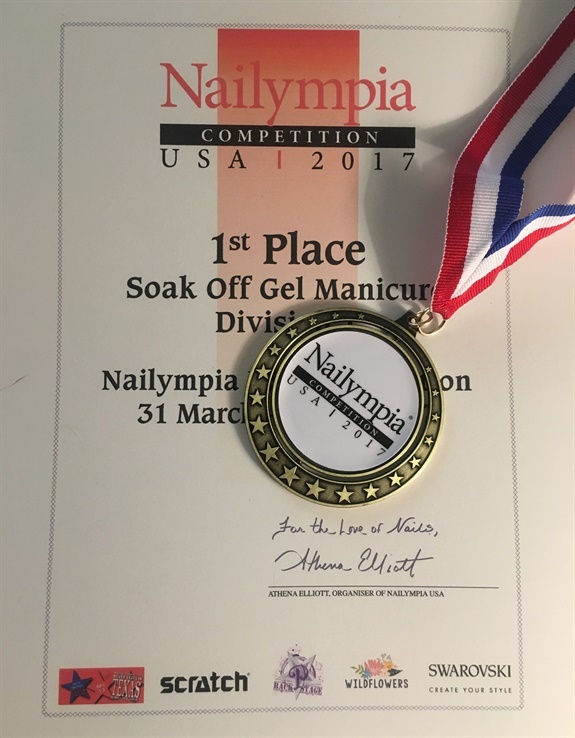 The winners of Nailympia were announced to finish out the show — in case you’re wondering I managed to win my category division! Monday was the final day and incorporated a variety of classes. I personally opted to take the Kupa e-file class and attempted to learn what to do with my cute Manipro Passport. 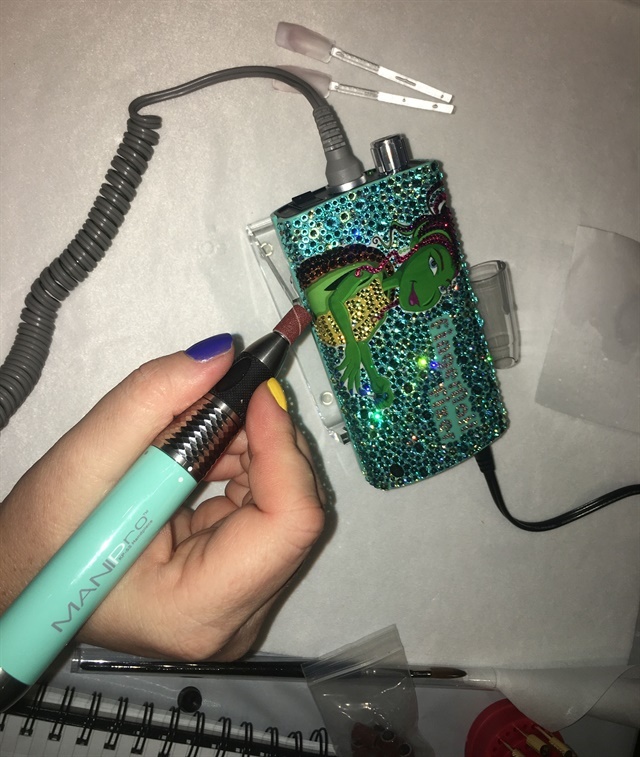 That’s a whole other blog with lots of laughs!